Like any other faucet, a spigot has a washer inside which seals and cuts off the flow of water when the spigot is turned off. Eventually after thousands of on/off cycles, this washer wears away, and the result is a dripping spigot. Once the washer is totally worn, the spigot will dribble constantly and its time to replace it. Fortunately only a couple of tools are needed for this repair and a washer only costs tens of cents. 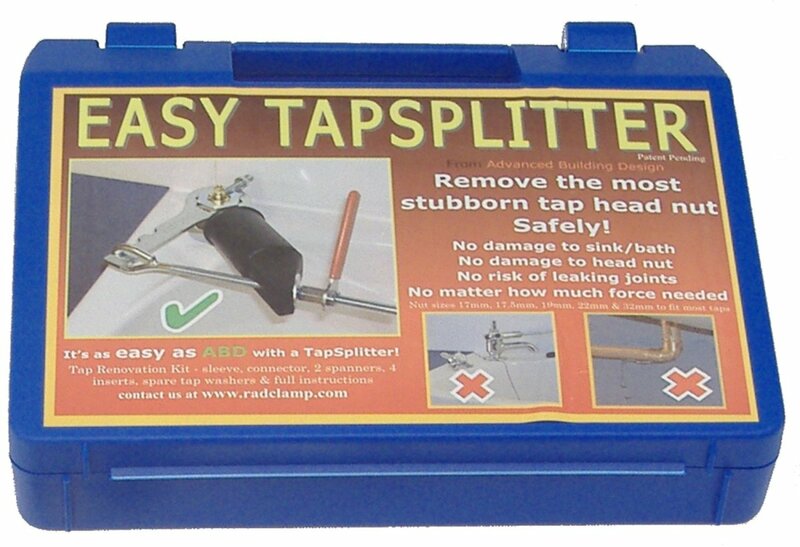 The most tricky and problematic part of the repair is likely to be unscrewing the top of the tap. 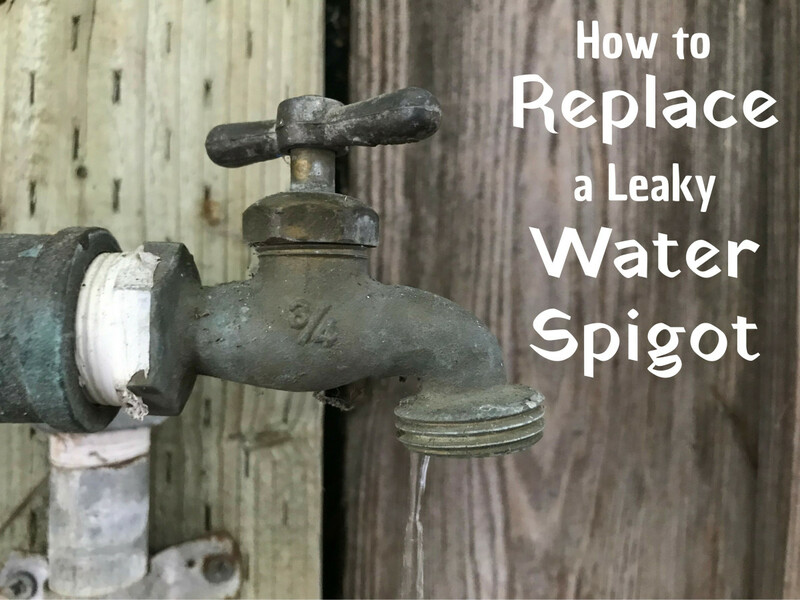 What is a Water Spigot? 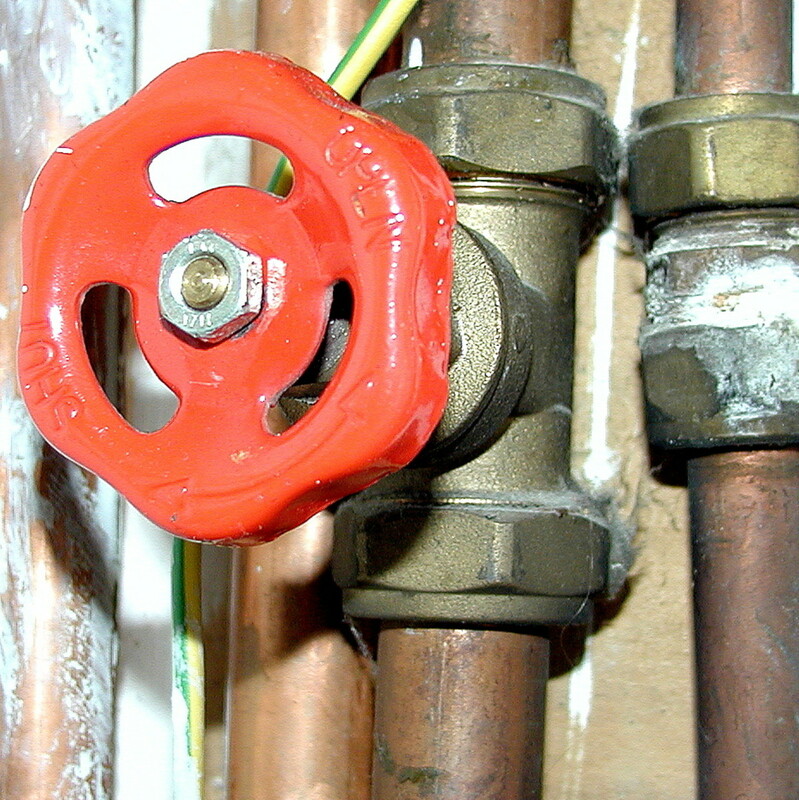 Depending on where you live in the world, this valve is known by different names. 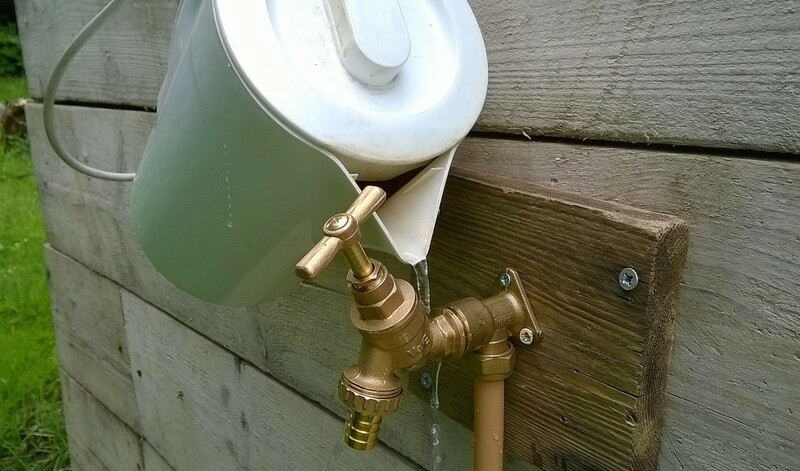 In the USA, it's commonly referred to as a spigot, bibcock, bib, hose bib, outdoor or garden faucet or silcock. 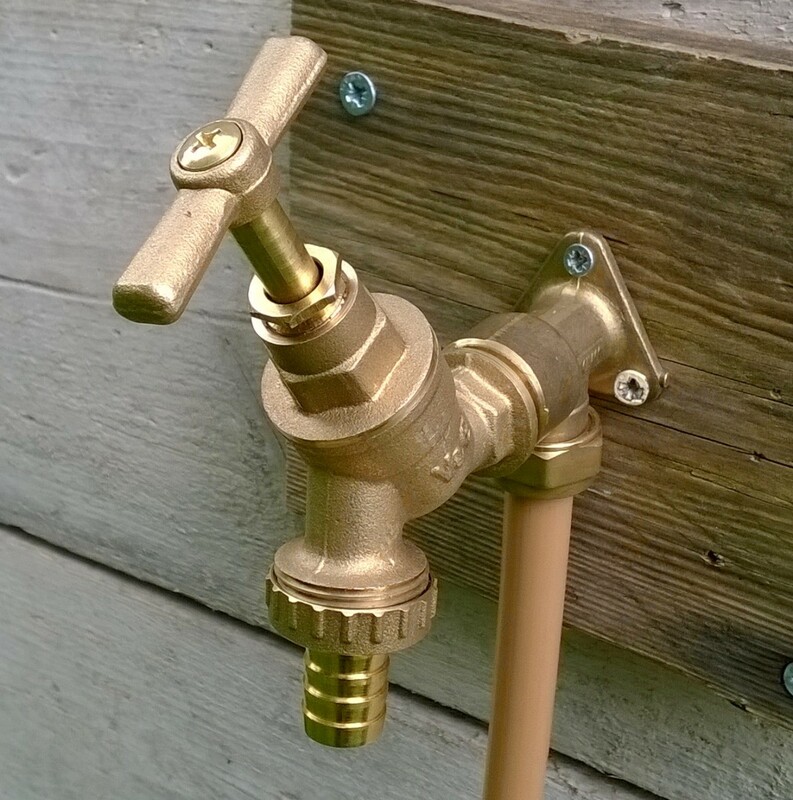 In Britain and Ireland, its usually known as an outdoor or garden tap. 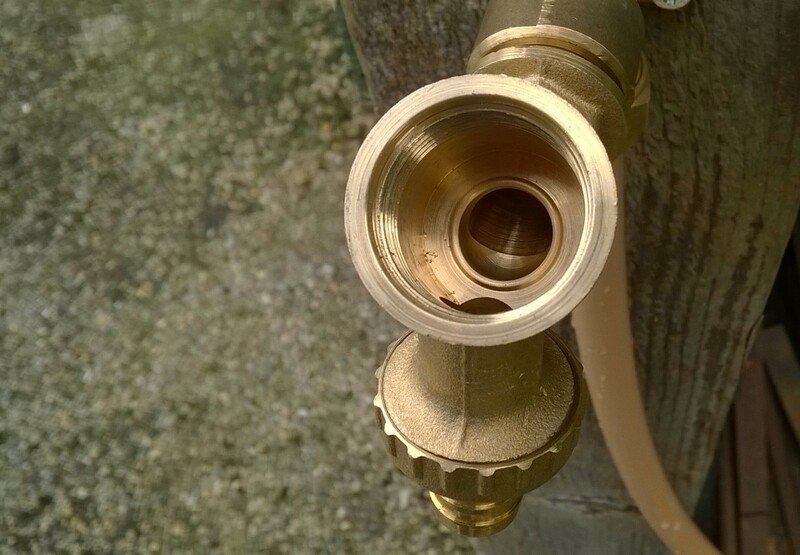 What Tools Are Needed For Repairing a Spigot? 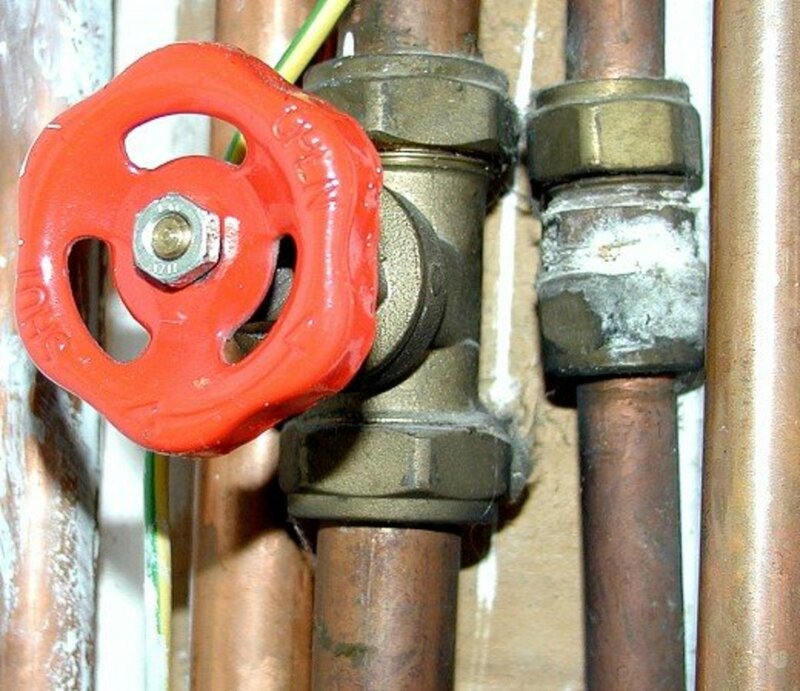 Locate the gate valve or quadrant (ball) valve for cutting of water to the spigot and turn it off. 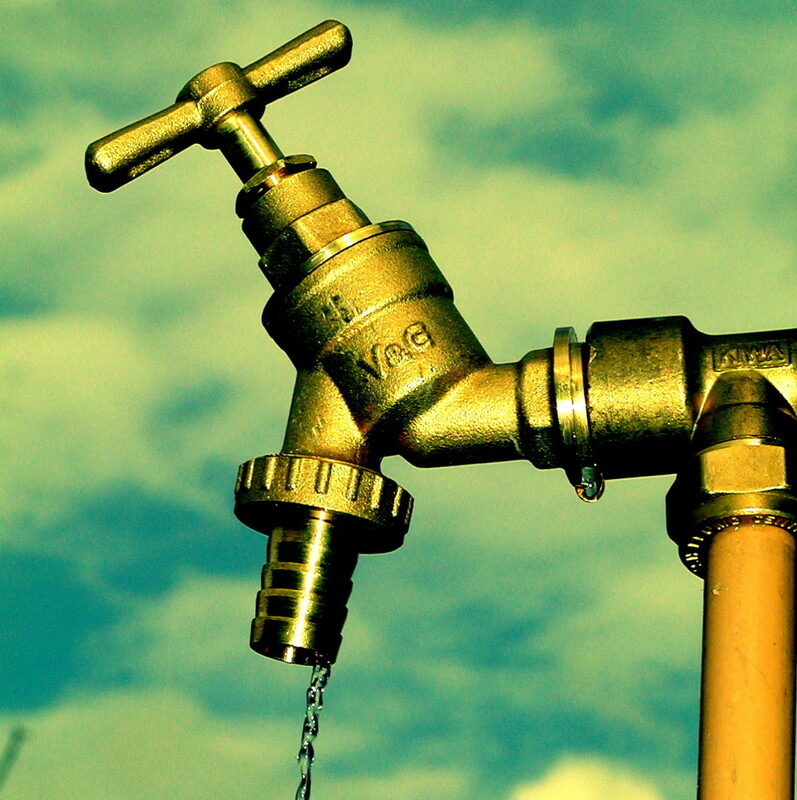 Turn on the spigot to release any water. 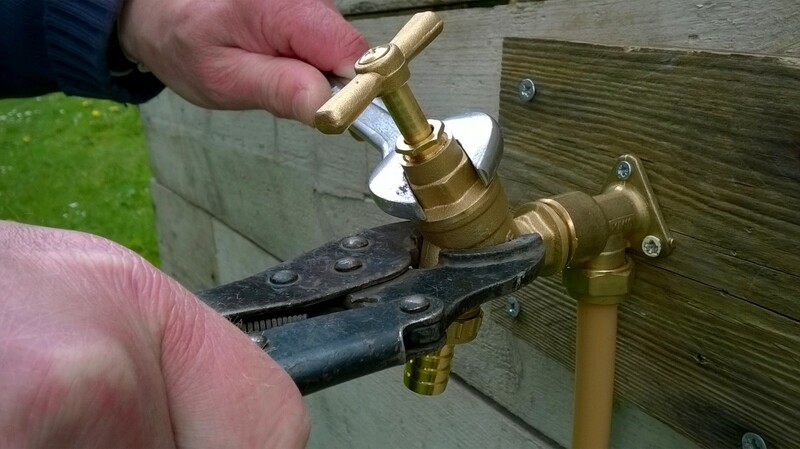 Use the vise grips to hold the valve body of the spigot. A curved jaw vise grips will give a better grip than a plain/straight jawed type. 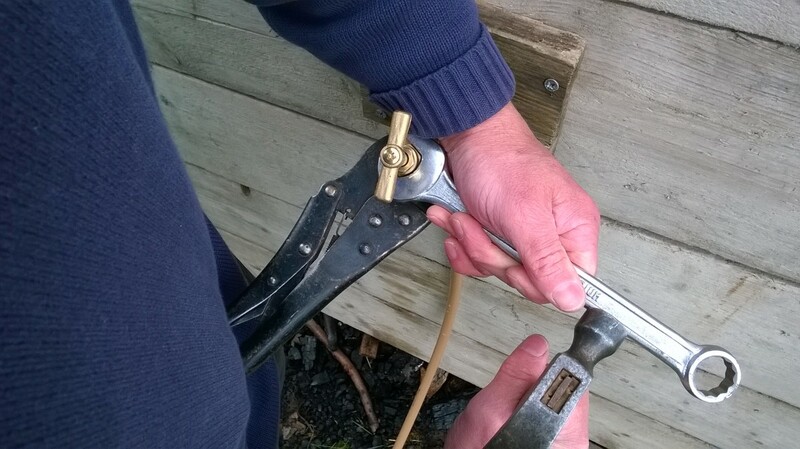 Alternatively hold the body of the spigot with a water pump pliers. 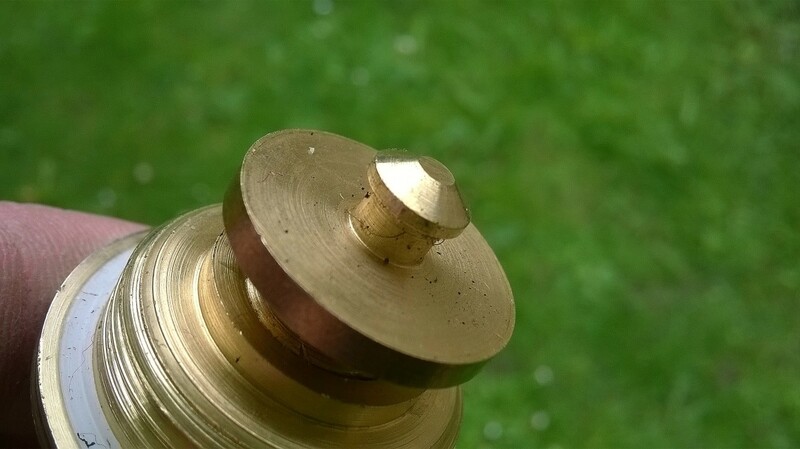 If you don't hold the spigot body securely and have to use a large force to undo the upper section or head, its quite possible to rip out the fixing screws and pull the spigot off the wall or timber its mounted on. 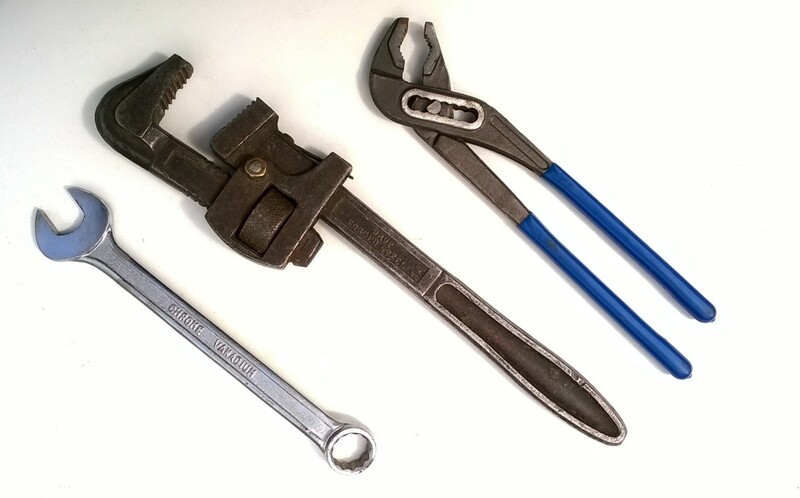 You can use either a wrench (spanner), Stilsons (pipe wrench) or water pump pliers to remove the head of the tap. The head is removed counterclockwise. 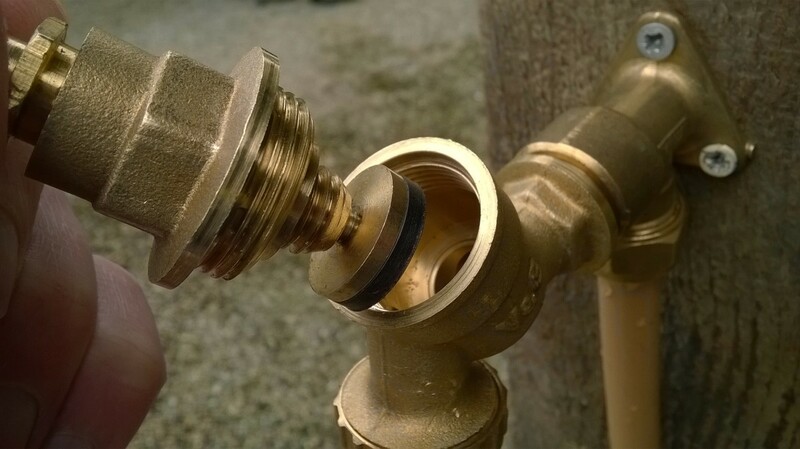 If the head is stuck fast, and difficult to unscrew, try heating the lower section of the spigot with boiling water. 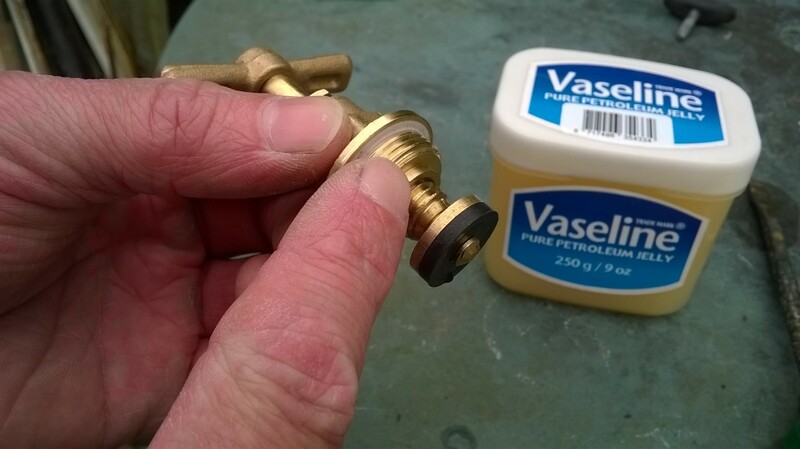 This usually works because it expands the brass body sufficiently to reduce its holding grip. 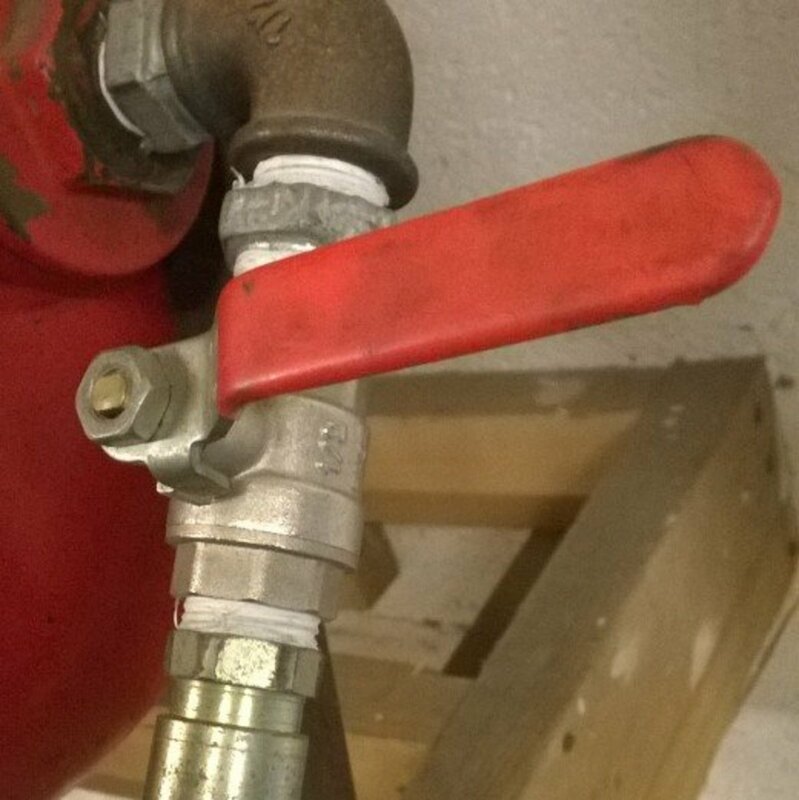 The important thing is to only heat the lower body of the spigot. If you pour boiling water over both parts, the two sections will expand, defeating the purpose. You can also try tapping the wrench with a light hammer. 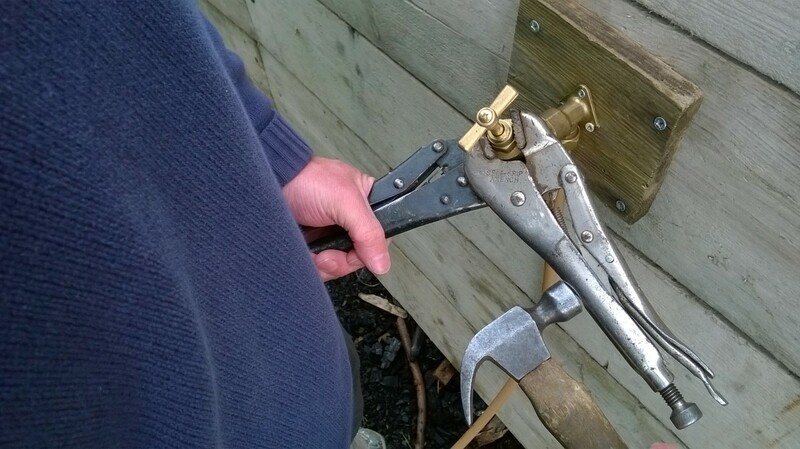 This can be difficult to do (a third hand would be useful for holding the vise grips, but your belly might suffice!). A second straight jaw vise grips comes in useful if you need to do this. This is often held on with a "mushroom" type projection or lug extending from the "jumper" or flange section. 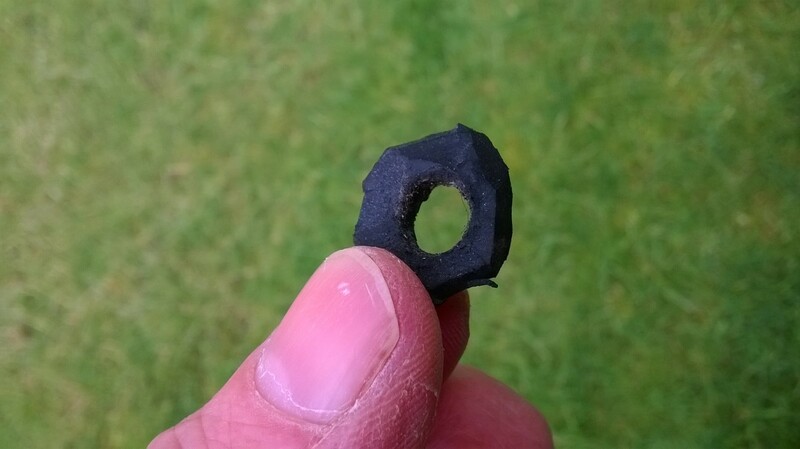 Alternatively a nut is used for retaining the washer. 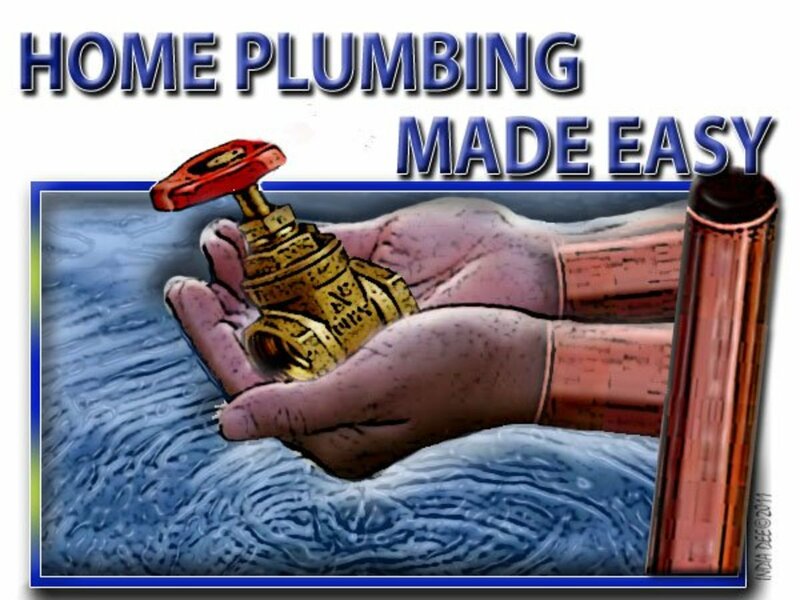 You will need a 3/4 inch or 20mm diameter washer for a 1/2 inch spigot. Use your thumbs and nails to push the washer into place. A little Vaseline makes it easier to remove the head the next time. 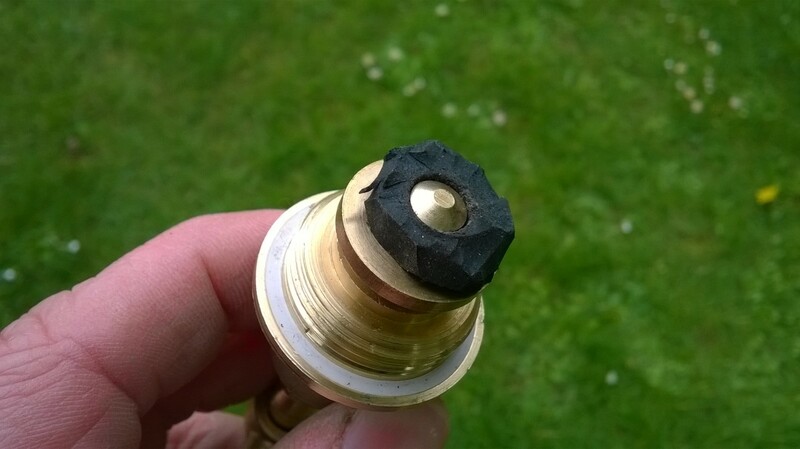 The valve seat may be worn. This is the part inside the spigot which the washer pushes against to cut off flow. 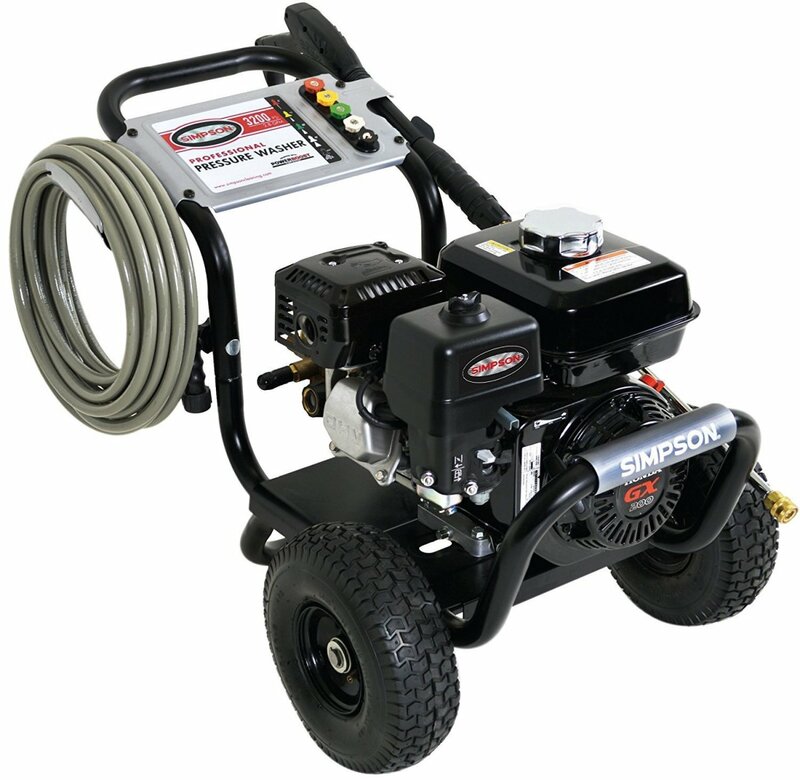 This can be reground flat with a valve reseating tool. Now while this option could be considered for faucets on wash basins, baths and sinks which are more difficult and awkward to replace, its not worth buying a tool to regrind an outdoor spigot. These are relatively inexpensive compared to their chrome plated counterparts indoors and easy to replace. 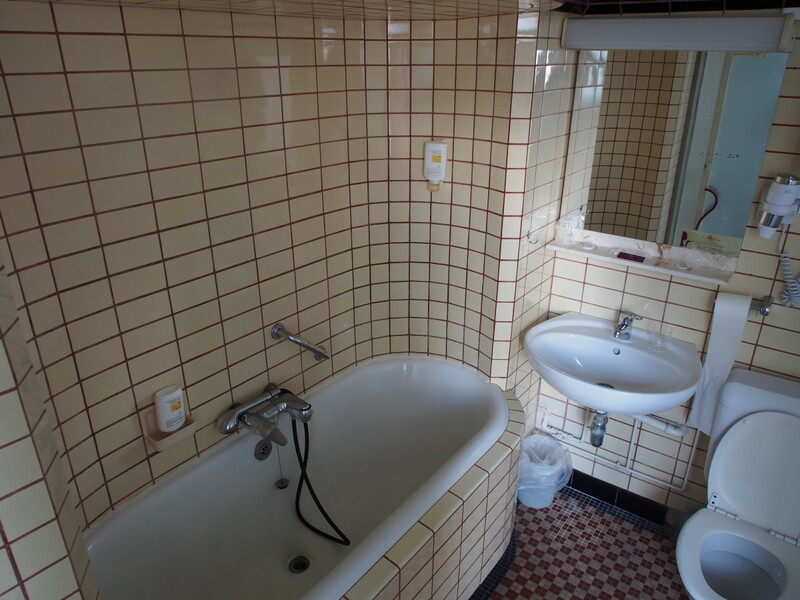 Sometimes a faucet may leak from the point where the spindle enters the head of the tap. If this is the case, you may need to undo the packing nut and replace the washer. The video below shows you how to do this. 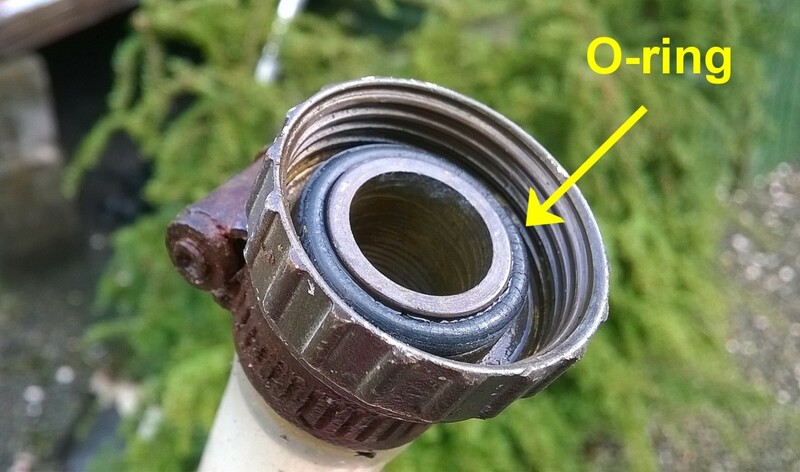 If your hose leaks from where its screwed onto the spigot, the O-ring in the coupler connection is worn. Remove the old O-ring with a screwdriver. Try to get a new one with the same thickness, although a thicker or smaller diameter one may still work. 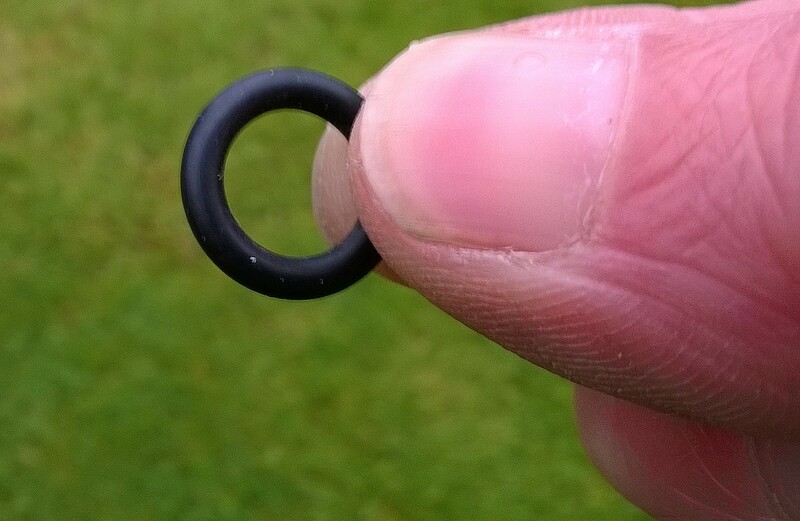 Push the new ring into place with your thumbs and make sure its fully seated in the groove. 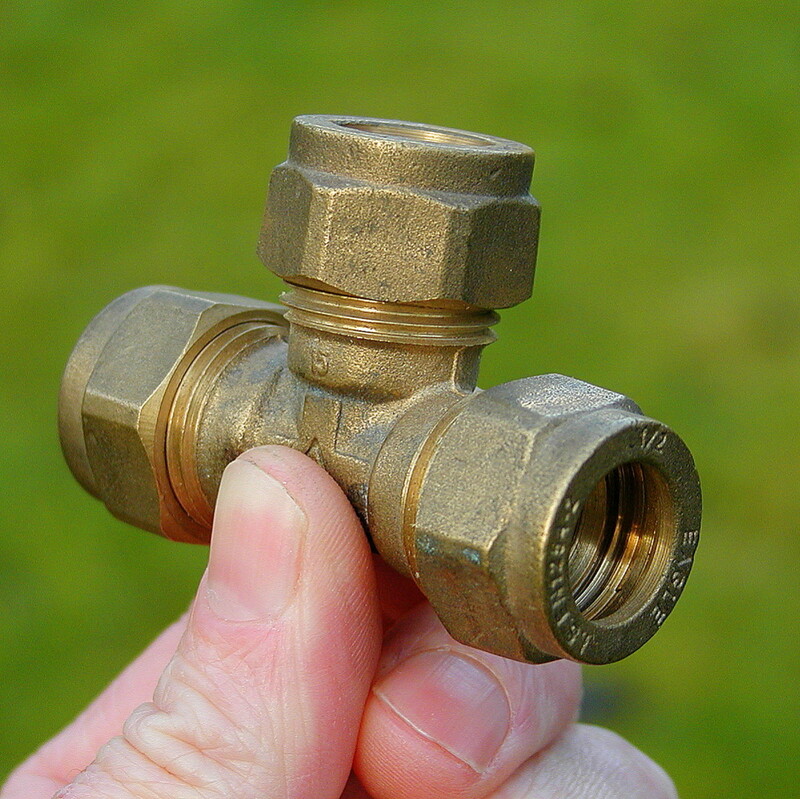 In winter after you turn off the faucet/spigot/tap, turn the spray nozzle back on and allow water to drain from the hose. 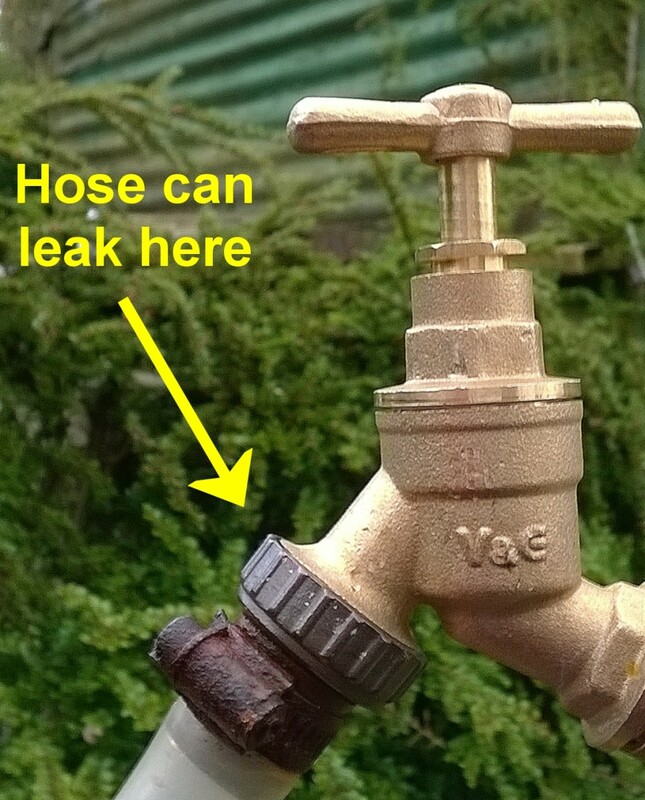 You won't get all the water out, but it may leave enough air spaces in the hose for expansion of water to occur and help prevent bursting in severely cold weather. 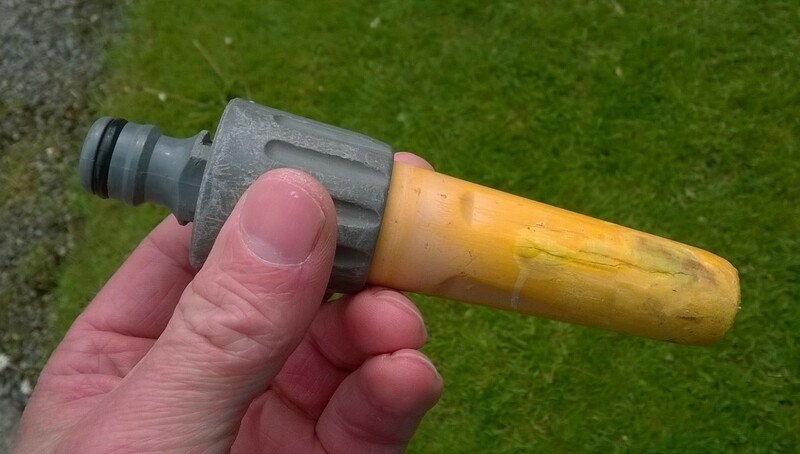 If the spray nozzle is hanging downwards and turned off, water can collect in it and freeze, cracking the fitting. This has happened to me on a couple of occasions. So leave it on for water to drain out. See photo below. How do I get the assembly out of my Spigot washer? I removed the handle and unscrewed it, but the assembly will not come out from outside the spigot. 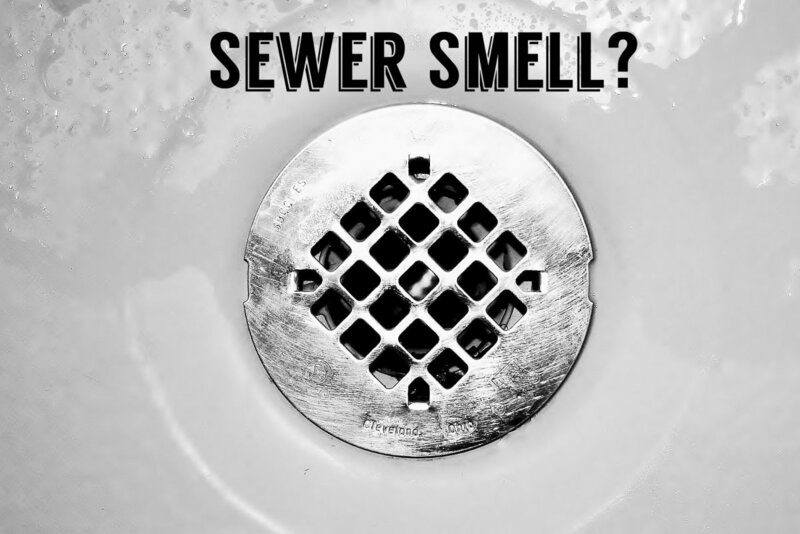 If the part that holds the water has separated and stuck inside the spigot, grab it with long nose pliers and you may be able to pull it out. 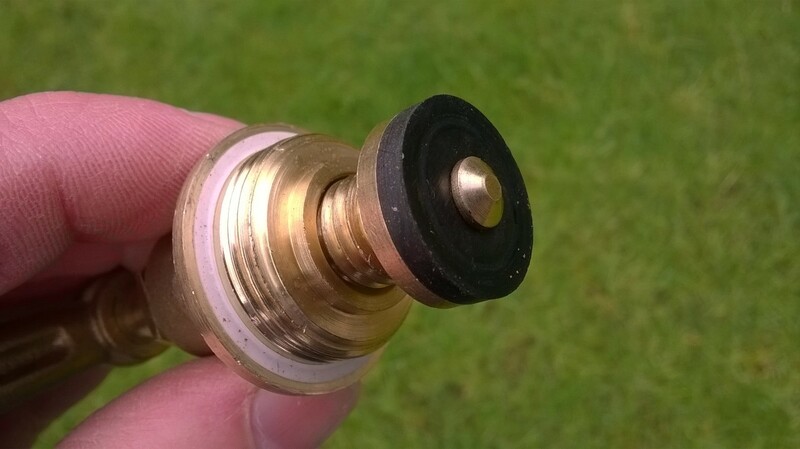 What size washer do I need for a garden tap? Usually a 3/4" / 20mm washer. 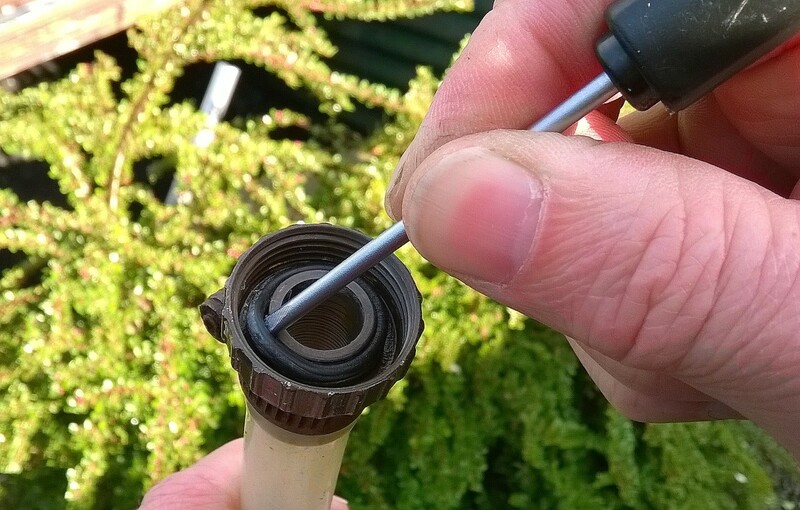 However, once you remove the top of the tap, you can easily measure the diameter. Thank you for your most helpful and simple guidance. Great pictorial explanation - made the job ten times easier. Top marks! Brill a great help here in The UK.Thanks ! Thank you. I appreciate the detail and the clear photos. Voted up. Thanks Luke, glad it was of use! 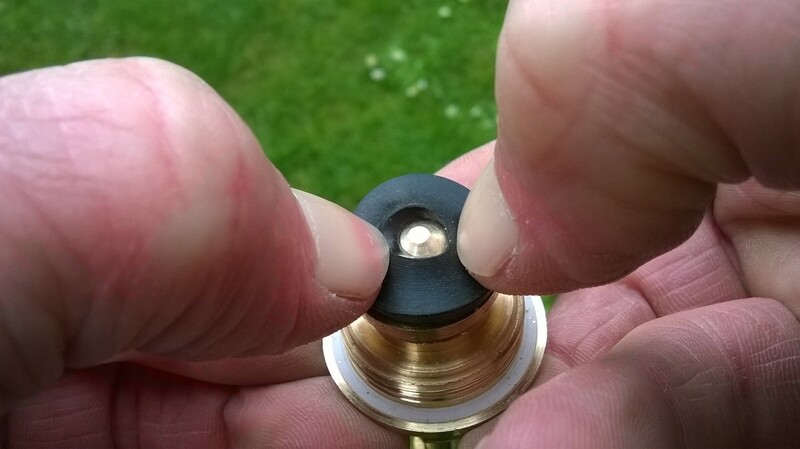 Nice pictorial article, it really helped me, I was thinking to call a plumber to stop the dripping out of the spigot, but now I think I can manually do it without any help but first I think I need to buy some washer first. Anyways, thanks for the article I really appreciate the way of doing it.